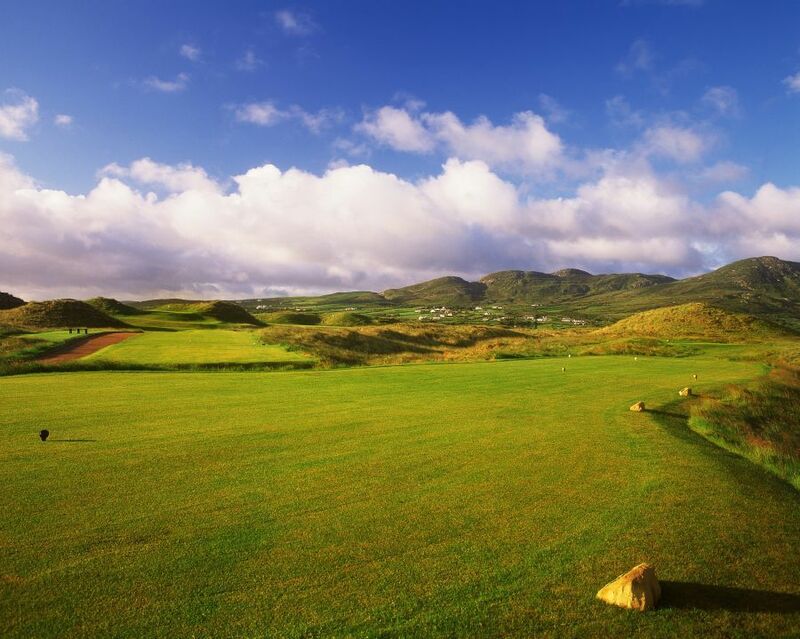 Two outstanding, contrasting links course and 36 wonderful holes make up one of the finest golf resorts to be found anywhere in the world – Ballyliffin Golf Club. 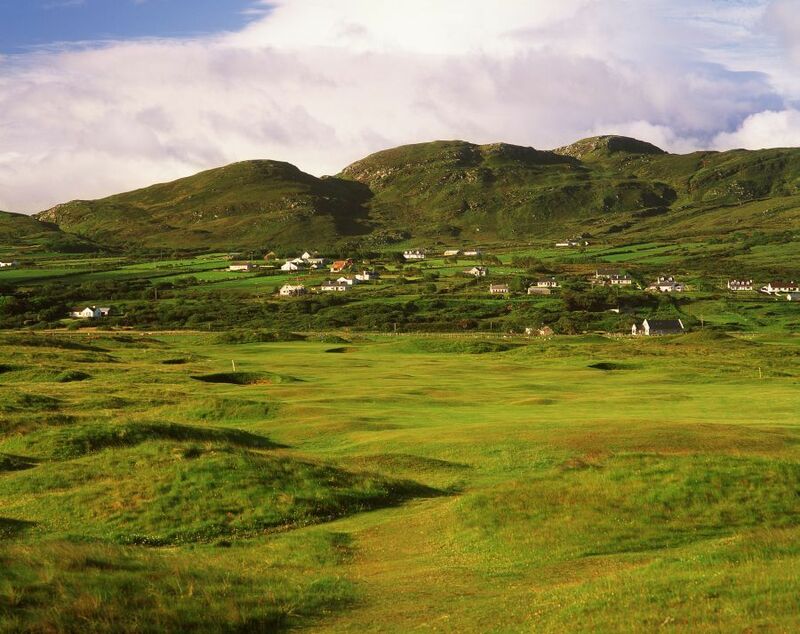 The Old Links undulates in the glory of its natural terrain, presenting an immensely enjoyable challenge to every golfer. 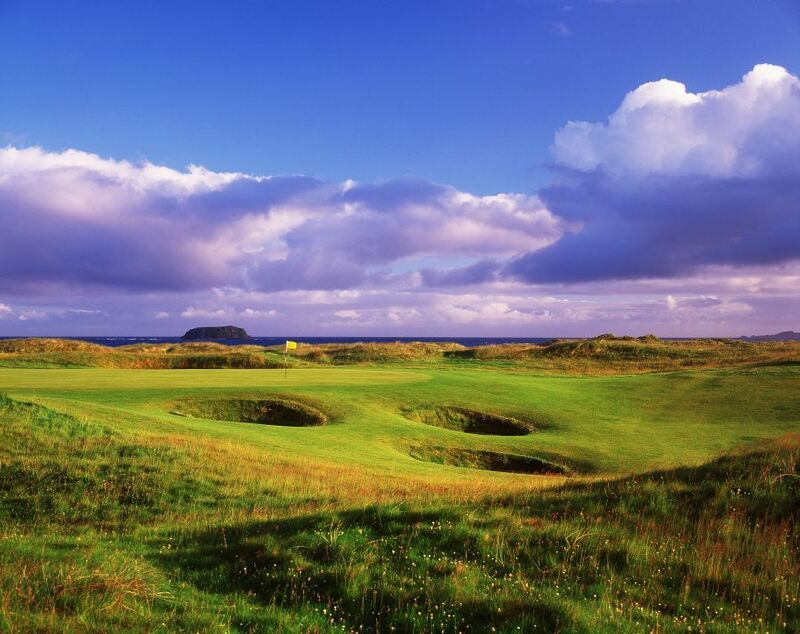 Work recently undertaken by Nick Faldo, one of Europe’s most successful golfers – with victories at the US Masters at Augusta, The Open and on Ryder Cup Teams, has resulted in an Old Links that has been refined and what is now a fantastic golf course. 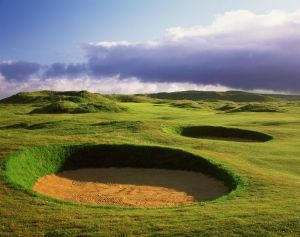 The new Glashedy Links is fashioned around the incredible dunes, and is already notorious for its peat riveted bunkers and its opening three challenging par fours. The expansive panoramic views of countryside, coastline and ocean savoured by these magnificent links course will not easily be forgotten. 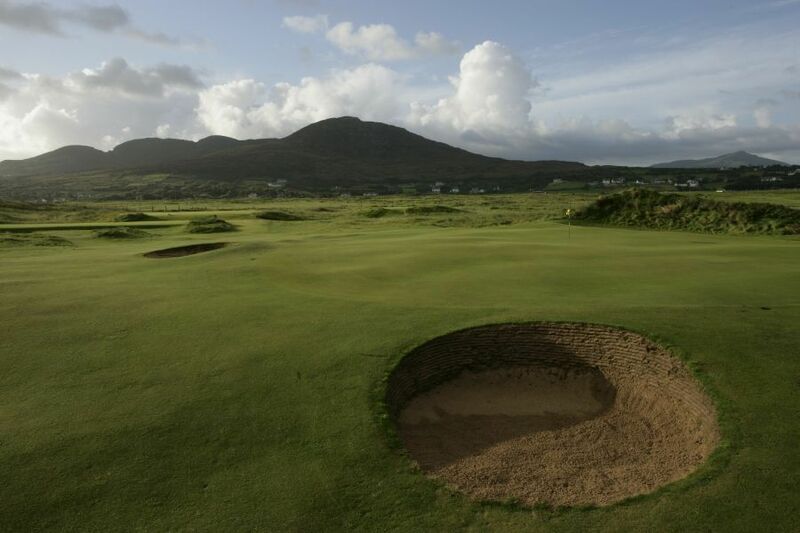 Ballyliffin Golf Club - Glashedy Links is not yet in our pool of Golf Courses for orders.